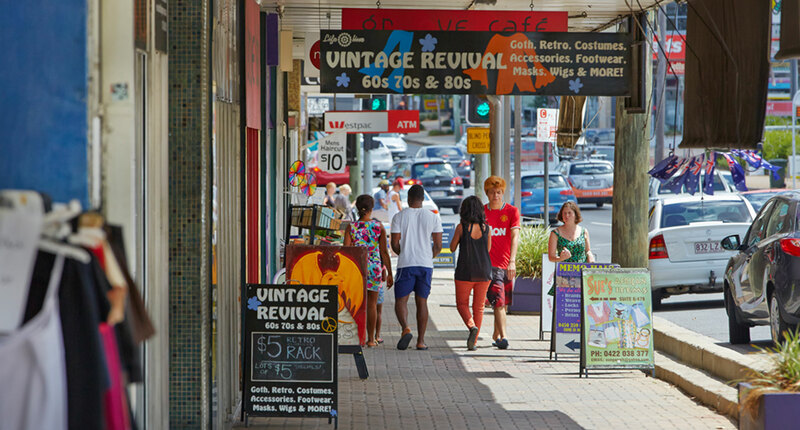 Annerley is a rapidly evolving suburb that oozes character and charm. From the vibrant café scene and trendy lifestyle, to the eclectic homes, it’s no doubt Annerley real estate is popular among renovators and others alike. So, what makes Annerley an appealing suburb to start a renovation project? When searching for a home to renovate, there are a few important things buyers must consider. Picking the right location is key. Annerley real estate is popular amongst buyers who are looking for properties to renovate because of its proximity and easy access to the CBD, the lower prices compared to neighbouring suburbs and the trendy lifestyle it offers. Young professionals and first home buyers are taking advantage of the lower prices for a property in an up-and-coming location like Annerley, which leaves them with room within their budget to renovate. Whether renovating or not, it’s common knowledge that purchasing a home in a suburb with predicted future growth is beneficial for buyers. 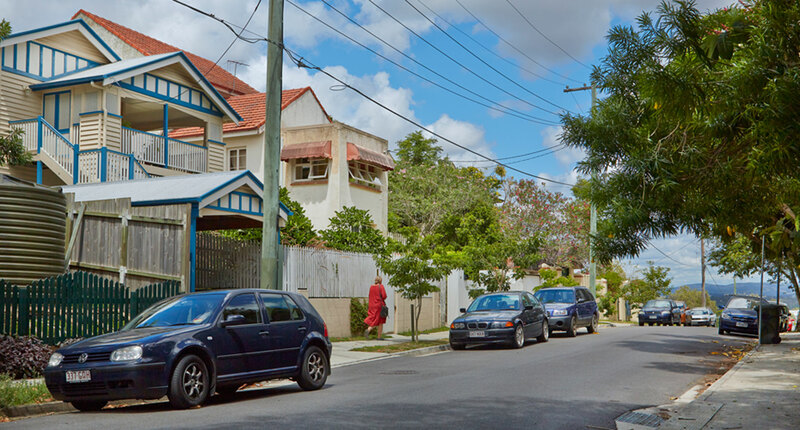 With Annerley being within that magic five kilometre radius from the CBD and the location of the suburb compared to major facilities, Jamal Naouri, Real Estate Agent and Annerley area expert believes that it’s only upwards in terms of growth for Annerley real estate. “Being in the centre of major facilities like the P.A. and Greenslopes Hospitals and Griffith University, buyers will be continuously flocking to the suburb due to demand in employment and education opportunities,” says Mr Naouri. Conducting a renovation on a home in a suburb with predicted growth is a massive positive for buyers as they will most likely make a profit if they decide to sell the home down the track. When it comes to choosing what kind of home to purchase to renovate, budget is a major factor which impacts people’s decisions. A renovation budget usually includes the purchase of the original home. Having enough money to create a quality home at the end of the process, built with the highest quality materials, finding the right deal on the right property is key. Ideally when renovating, choosing a home that is made from timber is less costly to modify and renovate. 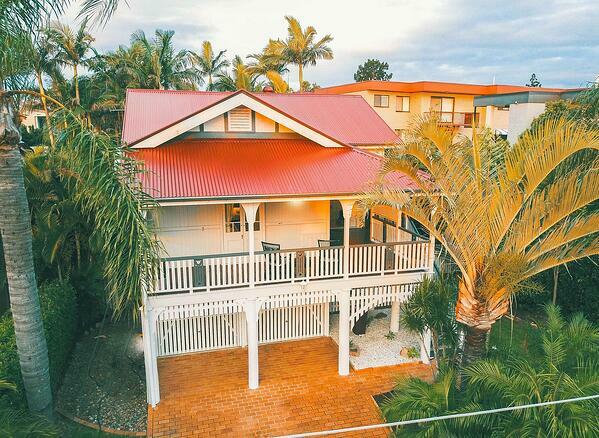 Queenslanders are a great style home to renovate. They have great back bones and can be easily expanded or lifted. Being an older suburb, Annerley is home to many quality Queenslanders which is why we are seeing buyers buying homes to renovate. 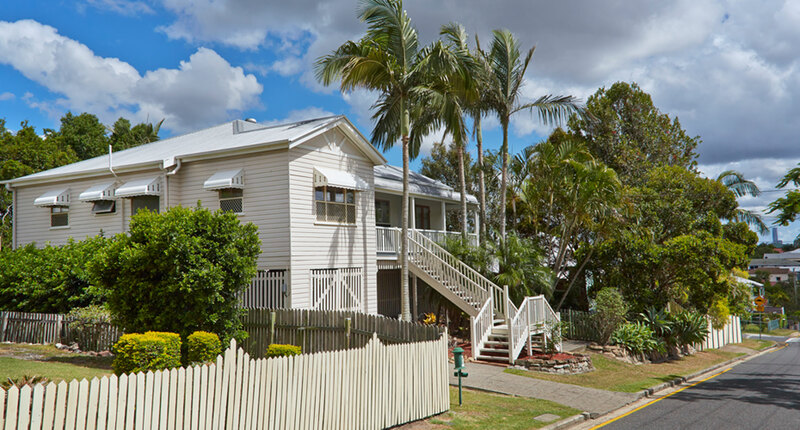 Mr Naouri has seen Annerley real estate become more and more popular amongst first home buyers looking to re-create a home into their dream because of the abundance of Queenslanders in the suburb. Flipping homes in a sought-after suburb like Annerley will have a positive impact on future profit for renovators and buyers. Have you recently renovated your property in Annerley and want to know what it’s now worth? Chat to one of our friendly agents here.